Paul Babcock goes over details on his over 1.0 COP motor that beats Lenz’s Law. Paul will go into greater detail on these principles at the upcoming 2015 Energy Science & Technology Conference. New Release Update and Specials Expire Tomorrow! * NEW * IGNITION SECRETS & WATER FUEL SECRETS PRESENTATION FROM THE 2014 ENERGY CONFERENCE COMING SOON! Thank you for your continued to support in the 2014 Energy Science & Technology Conference Series of Presentations! We’ll have another new release out next week, but in the meantime here are some of the latest updates! We have already released Jim Murray’s demonstration video of his Dynaflux Alternator and other devices that were shown to some Japanese businessmen. We have also already released his Patent Collection. For the first time, we are no releasing a BRAND NEW video, which is a private tour of Jim Murray’s lab where he shows some more demos including some machines that he has never shown before! This video shows you what normally only investors would see under a heavy non-disclosure agreement – so get your hands on a copy of this while you can! 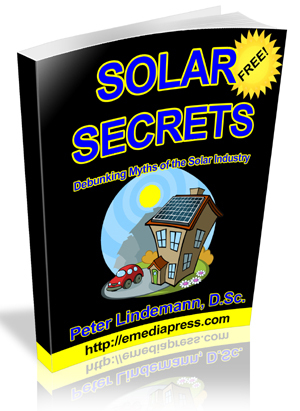 Ignition Secrets and Water Fuel Secrets has been available only as books with some supporting videos, but for the first time ever, you will be able to have a full video presentation that was filmed at the 2014 Energy Science & Technology Conference. The Ignition Secrets presentation goes into more details about the science of the plasma ignition quite a bit deeper than what is in the book and the Water Fuel Secrets presentation also goes into more details on the production of an on-demand fuel with nothing more than water, air and electricity. BOTH presentations contain powerful references directly from NASA, JPL and other high level scientific organization validating all the claims for not only the plasma ignition but also for on-demand hydrogen gas production. You will also learn of a new theory about how and why “HHO Boosters” actually work as a fuel supplement and it dispels the myths about magically rearranged water molecules or other claims about how they’re supposed to work. It will be a breath of fresh air because it makes sense and is backed by quite a bit of research. You will also see for the first time ever Aaron’s jet engine project – you will see how the exhaust is recycled and other modification that allowed him to run the jet on virtually 0 PSI propane! Keep an eye out for this new release next week and look for our email tomorrow with a link to the Dynaflux Alternator Full Package by Jim Murray! We’re honored to be able to release Jim Murray and Paul Babcock’s presentation from the 2014 Energy Science & Technology Conference! This is one of the most, if not THE MOST, anticipated video presentation we have ever made available. 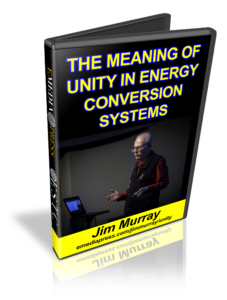 Jim & Paul teach the science behind the SERPS (Switched Energy Resonant Power Supply) device, which has the highest publicly demonstrated COP’s that we know of. 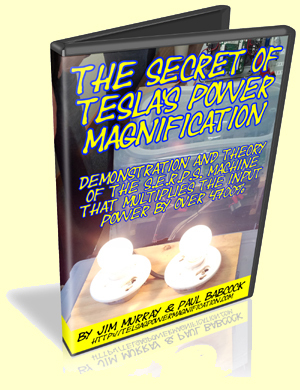 The title of the final presentation release is -The Secret of Tesla’s Power Magnification. It’s 2 Hours Long and we’re even including a PDF of the powerpoint for the presentation so you can see everything up close and clear. 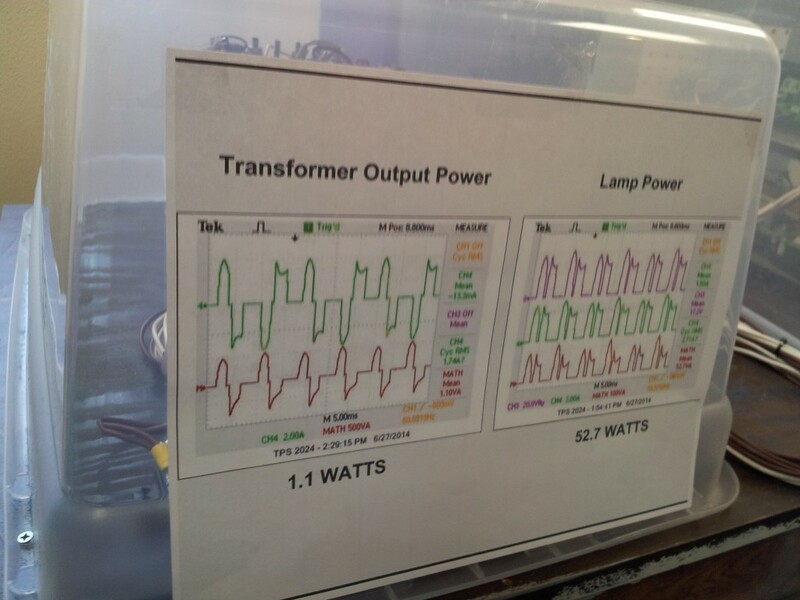 At the conference – Paul Babcock’s replication of Jim Murray’s SERPS device using his own patented high speed switching method was producing 52.7 Watts of dissipated energy in two light bulbs while the net draw from the power transformer was only 1.1 Watts! That is a COP of 47.9 or 4790% more energy dissipated in the light bulbs than the net draw from the power supply. This information represents the first public display and explanation of this technology in all of history. Even Tesla never showed this much about how to accomplish these effects. 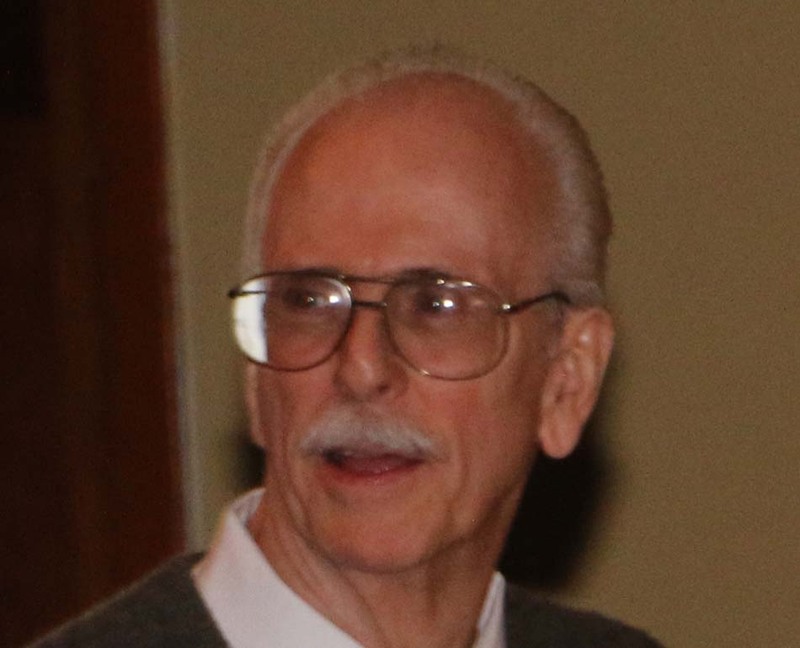 Jim Murray and Paul Babcock gave a landmark presentation that really set a precedence for high COP production in an electrical circuit that was actually demonstrated in front of a live audience. The presentation will be available in about a week through A & P Electronic Media – so join the free conference newsletter to get notice when it is released.